What are my options for funding my college education? 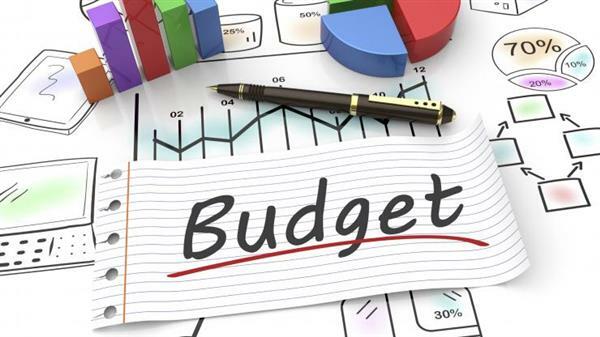 These costs can vary widely, depending on whether an institution is a community college or a public or private college or university. 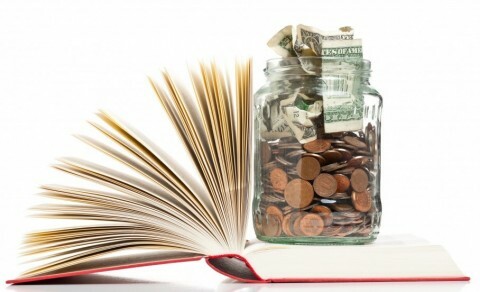 Most financial aid is based on evidence of financial need, but there are also scholarships available that are merit-based, institutional scholarships, national (collegegreenlight.com, cappex.com or fastweb.com) and local scholarships. 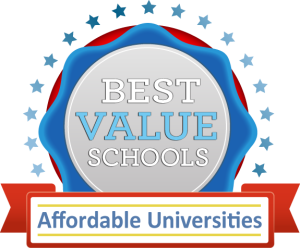 Our local scholarships are housed in Naviance, then click on Colleges, then Scholarship List. Students may begin to search and apply for national scholarships as early as second semester Freshmen year. Most local scholarships in Naviance require applicants to be a high school junior or senior. Some scholarship applications require an essay, letter of recommendation or additional documentation. Be sure to adhere to application deadlines and requirements. 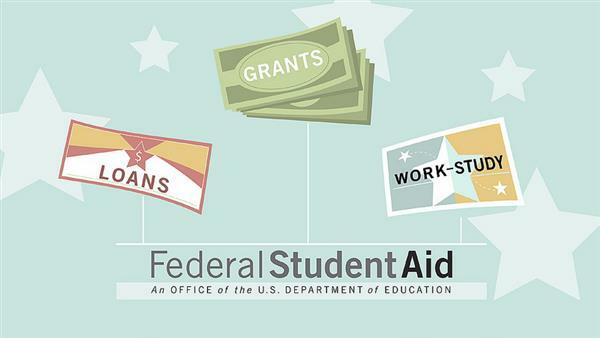 Financial aid packages that colleges offer students may include a combination of state and federal grant money, scholarships, student loans, and/or work-study programs. Grants and scholarships are forms of gift aid, whereas student loans and federal work study are self-help aid, or money that is repaid or earned through job opportunities. The student and his family must file a FAFSA (Free Application for Federal Student Aid) and sometimes a CSS Profile to qualify for need-based aid. Click here for instructions on completing the CSS Profile. 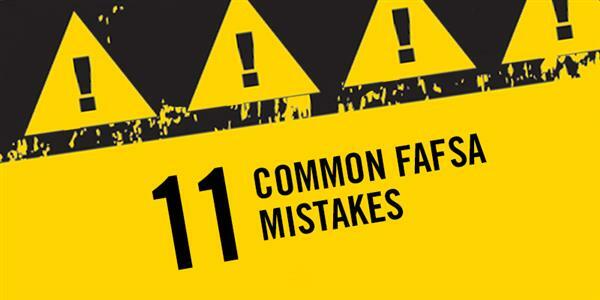 This article describes ways to optimally position one's resources before filing the FAFSA. 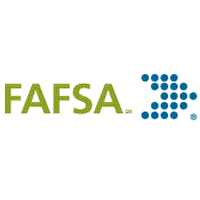 Families can begin to apply for the FAFSA after October 1st of the student's senior year of high school using your tax return from the current year. 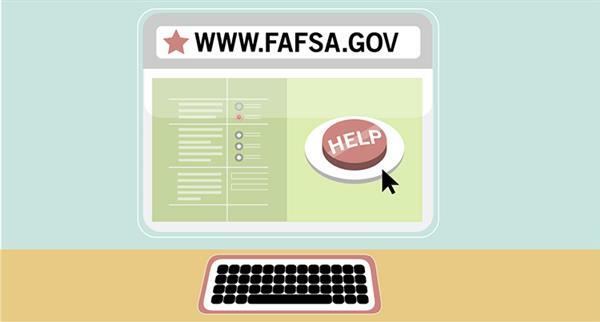 It is in your best interest to file the FAFSA as soon as possible and especially by November 15th for consideration of state and federal grant assistance. The College and Career Center has a great deal of information regarding financial aid, and the Guidance Department posts local scholarship information on Naviance that you should check throughout your senior year. Be sure to check the counselors calendar for upcoming scholarship workshops beginning as early as freshmen year. 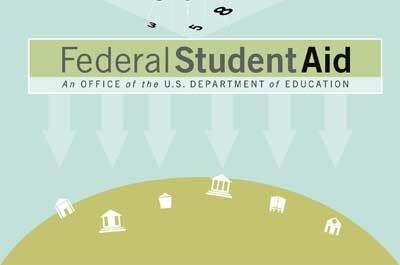 The financial aid office of the college you are interested in is an important resource for you. The representatives are experts who want to assist you, so be sure to contact them for scholarships specific to the college, and for any questions you have regarding financial aid. 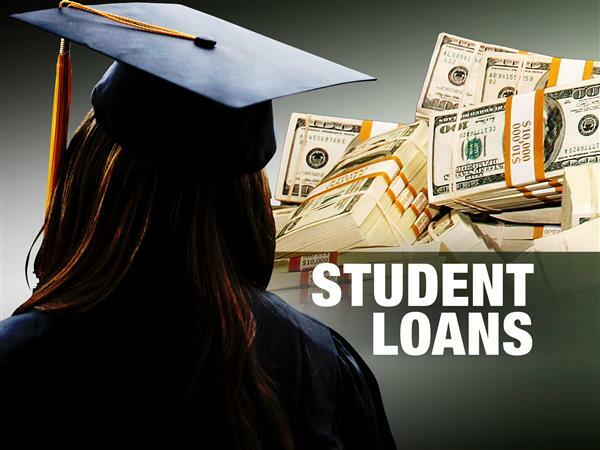 Finally, be cautious about eliminating a college from consideration based on cost until you have applied for financial aid and have received your financial aid award letter. Net price calculators are a helpful tool on every college or university's website to estimate the out-of-pocket costs your family will have to pay after financial aid. While these are solely estimates, they allow the family to begin to understand college costs and the affordability of these institutions. 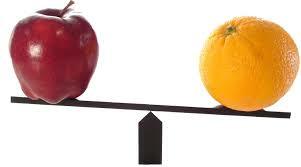 Simply type "net price calculator" in the seach field of the school's website to be directed to their form. Information about planning and paying for college.